http://maientertainmentlaw.com/?search=side-effects-of-prednisone-on-women Maiden Hawaiʻi Naturals, LLC is also the manufacturer and distributor of Kuleana® natural beauty oils and facial cleansers. These products are handcrafted in Hawaiʻi and feature the pure, plant-based oils we produce from locally sourced ingredients such as macadamia, kukui, coconut, avocado and green coffee. 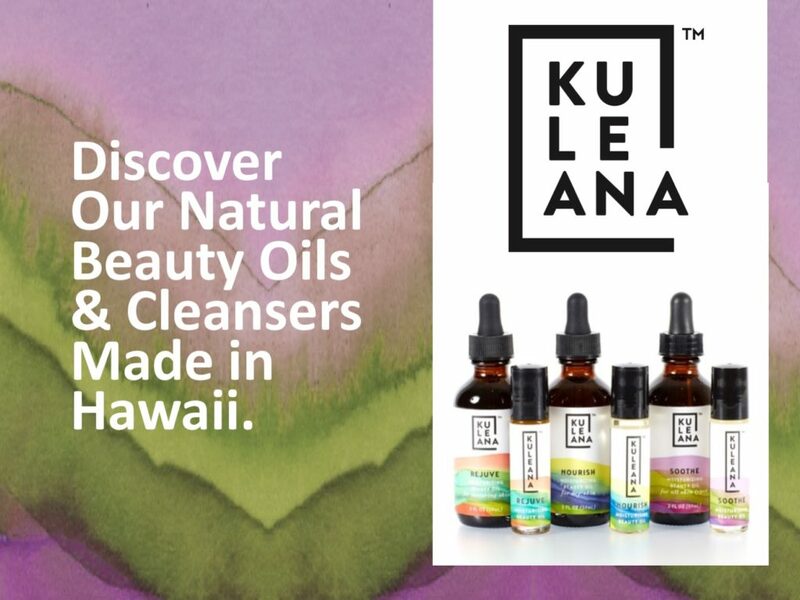 For more information, please visit kuleanabeauty.com. go site All of our plant-based oils for cosmetic manufacturers are made of locally grown ingredients and handcrafted and bottled by our company in Hawaii. Most conventional cosmetic-grade oils are heavily processed at very high temperatures and with harsh chemicals to extend the oil’s shelf life – these refined oils are bleached and deodorized, resulting in clear, odorless oils that are almost devoid of nutrients. In contrast, our production is an all-natural, physical process that maintains the natural properties of the ingredient with no additives or preservatives. Made as part of community- based sustainable agriculture model of clean energy, food and source site “Farm to Face” products! http://maientertainmentlaw.com/?search=lasix-40-mg Macadamia nut oil is known for its quick absorption while nourishing the skin to help reduce the appearance of fine lines and wrinkles. It helps soften and smooth skin. With a chemical profile very similar to the sebum produced by the human body, Macadamia nut oil contains nearly 19% Palmitoleic Acid (the Omega 7 Fatty Acid secreted naturally by the skin that makes the skin plump; it diminishes with age). Macadamia Nut Oil is the only widely available, plant-based oil with such a high concentration of Palmitoleic Acid. follow link do accutane cause depression Read the research on Macadamia Nut Oil benefits here and here. 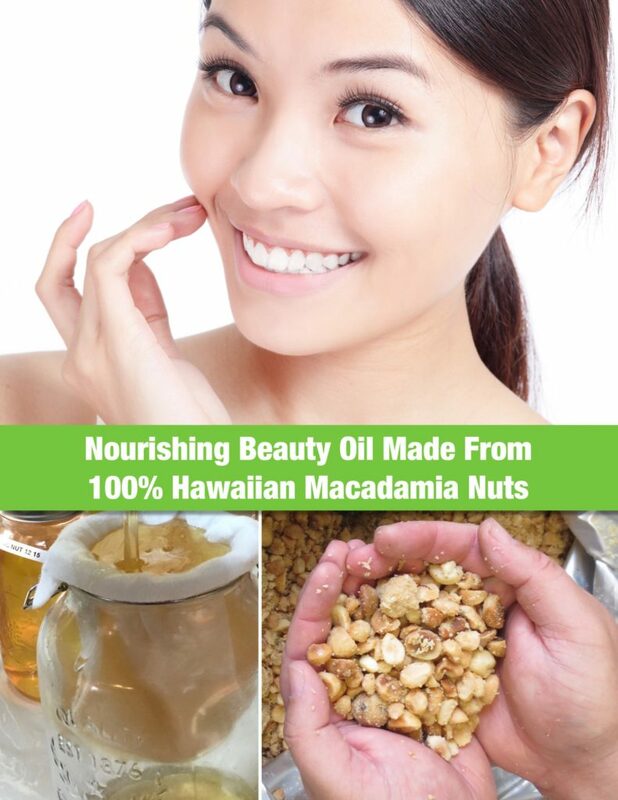 lasix order online without prescription To request our Hawaiian Macadamia Nut Oil technical data sheet or bulk pricing, please contact us at info@maidenhawaiinaturals.com. click here Our company began farming sunflowers and other crops in Maui’s central valley in 2017. The Maui sunflowers have become one of our island’s hottest attractions. They are featured in farm tours, used to create an all-new line of locally made culinary oils for Hawai‘i’s chefs, and blended into premium “farm to face” cosmetic oils for Hawai‘i’s spas including our company’s new Kuleana® beauty oils, cleansers and reef-safe sunscreen. To request our Maui Sunflower Oil technical data sheet or bulk pricing, please contact us at info@maidenhawaiinaturals.com.